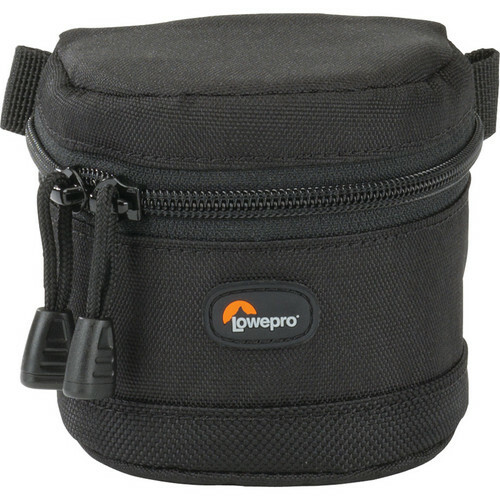 The black Lens Case 8 x 6cm from Lowepro is named for the dimensions of lenses it fits. 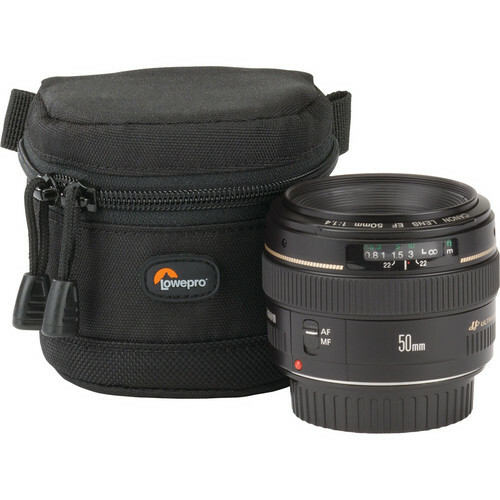 For example, this lens case fits a lens up to 3.1" (8cm) in diameter by 2.4" (6cm) in height. 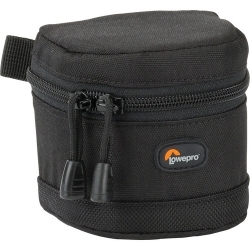 You'll also find a SlipLock attachment with a hook/loop connection that can be used to attach it to a compatible bag, belt or loop. 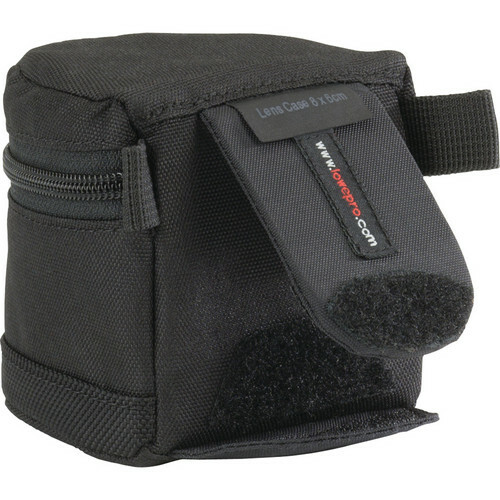 This offers more time to hold your camera rather than worry about where your lens is stashed. 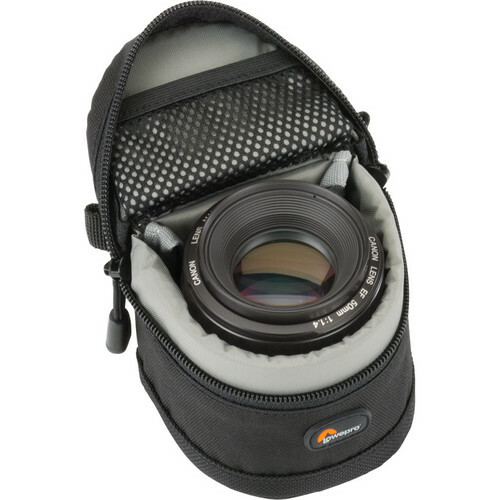 Backed by a lifetime warranty, and at an affordable price, you get superior lens protection and peace of mind when you're out in the field. 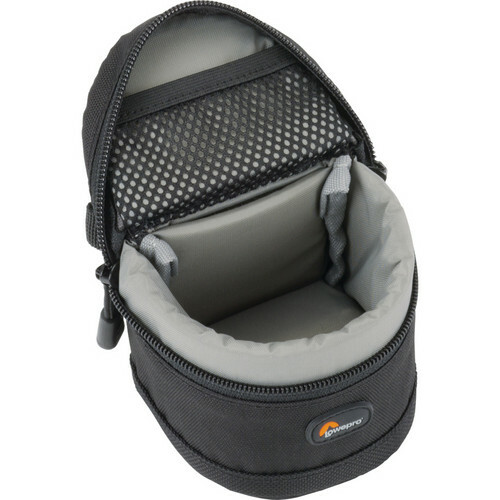 Great for travel: quick-grab handle.